Today we're excited to share an EP we've added to our early "Best of" playlists. 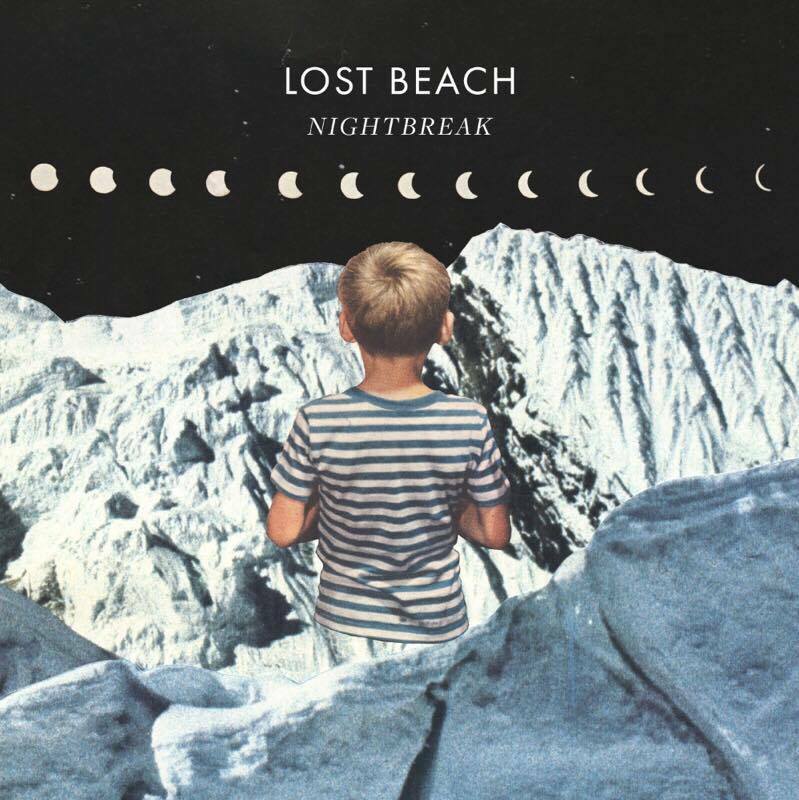 Yes, we're talking about a band called Lost Beach, and their new EP, Nightbreak. There's depth here that will appeal to Ryan Adams fans, but the feeling is looser: these guys sound like they are having a ball. My favorite track currently is "Famous For Foolin." 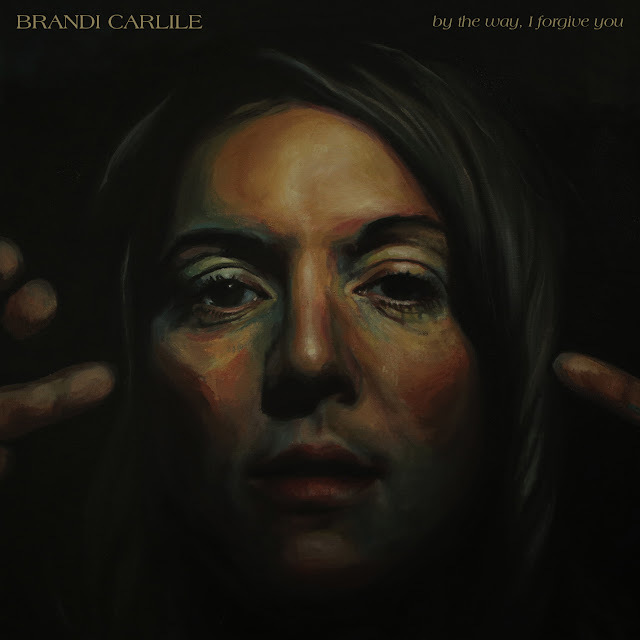 Try not to feel good while you're enjoying that one (whose voice does Jonny Perdue (lead singer) remind you of? I'm thinking some mix of Robert Plant/Julian Casablancas). Have a listen on Spotify, and visit their site here.